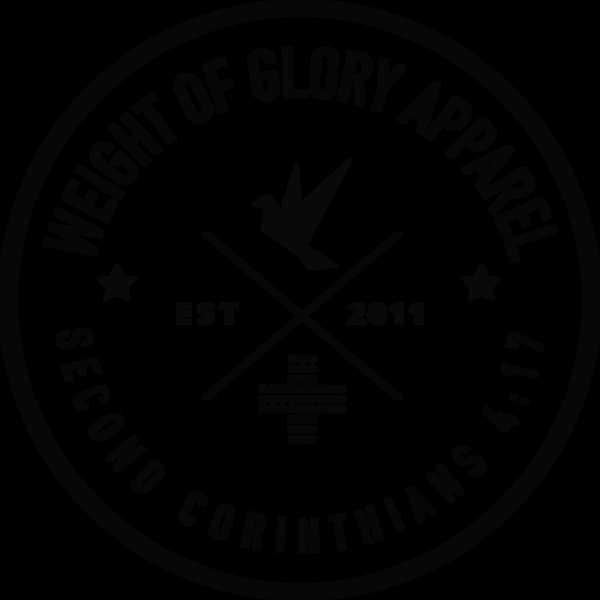 We love Jesus and t-shirt design, so putting the two together is a great blend of our faith and designs. We strive to spread the Word of God and the Gospel message along with encouraging people! We are all loved and born with great purpose! Thank you for being a blessing to us by purchasing our apparel. I just received my created to worship t-shirt and I love it! It is high quality print and fabric and the fit is perfect! I will definitely order again and again!